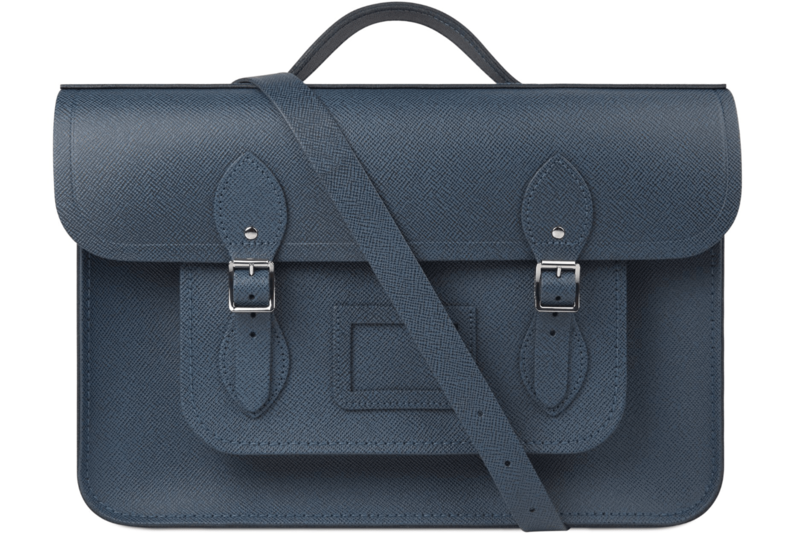 The Cambridge Satchel Company Winter Sale - Save up to 50%! More lines added ... Enjoy up to 50% off a wide selection of bags and accessories! 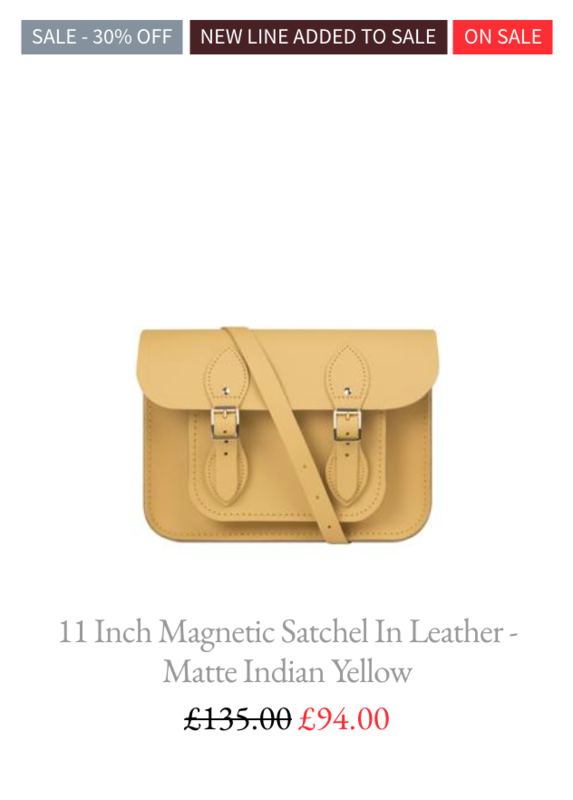 Lusting over a new work bag? 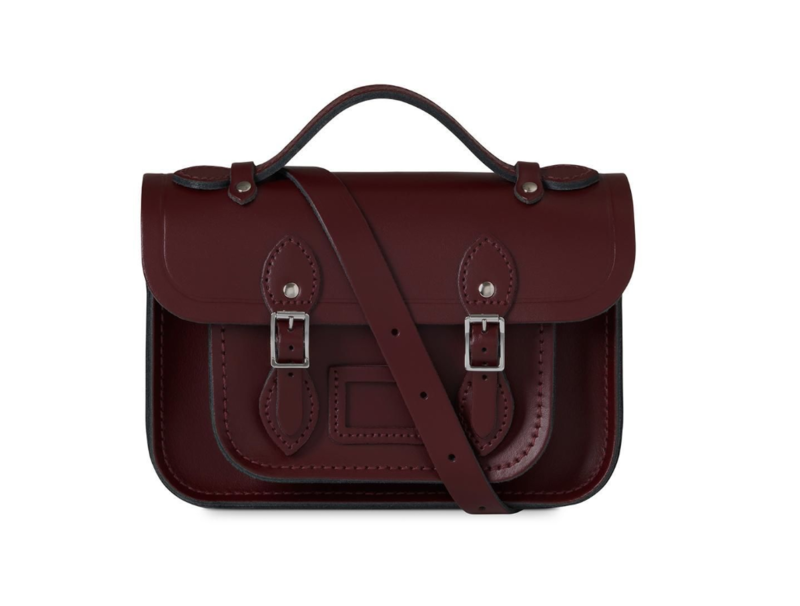 Returning unwanted Christmas presents in favour of a new satchel? 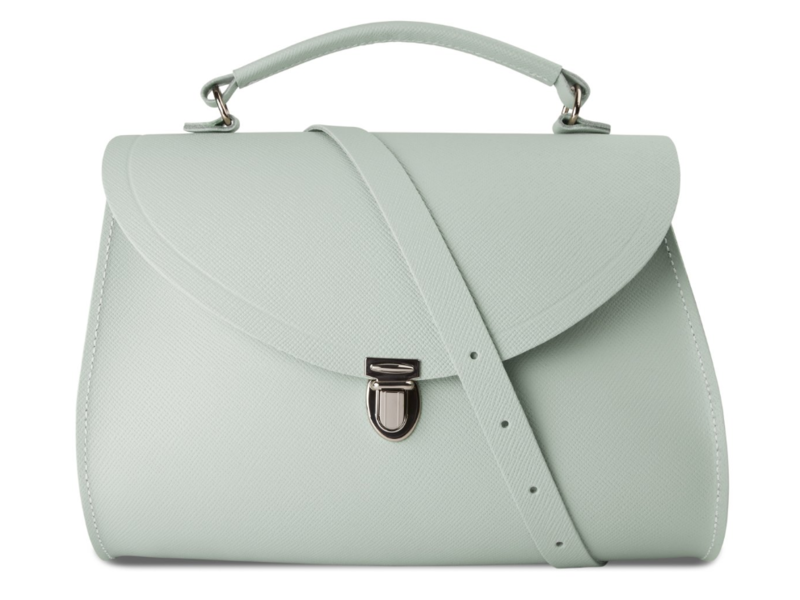 Or thinking ahead to the summer wedding outfits - we have a bag for you! Plus - simply spend £150 or more online and standard shipping will automatically be deducted in your basket. Offer subject to availability whilst stocks last. 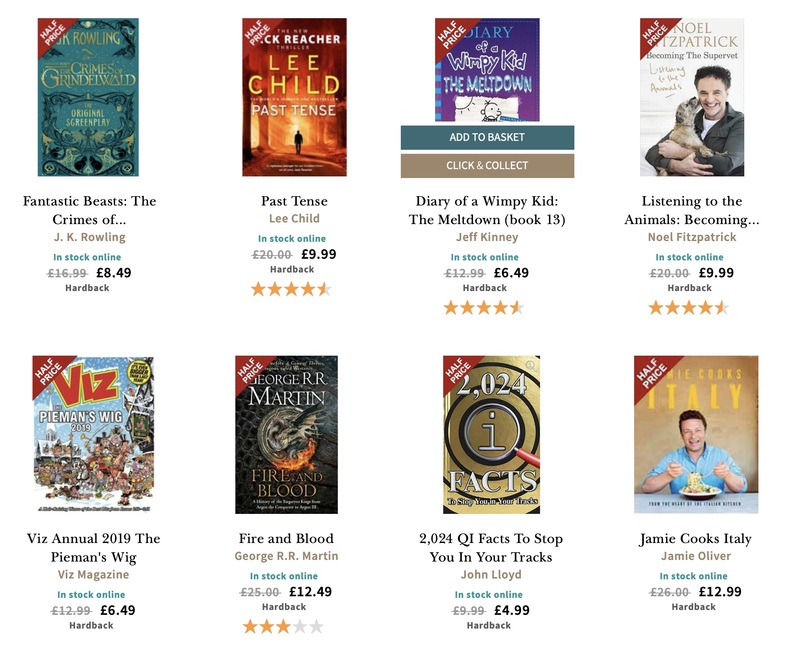 Waterstones winter sale is now on with top titles, calendars and diaries with up to 50% off. See a few of the top discounted titles below, for more info check the site, get in touch or check out the product feed. If you have any promotion opportunities as usual get in touch. Great British Summer Sale, Up to 50% OFF! We are going all out this month to save you even more money on our premium supplements in this Great British Summer Sale of up to 50% OFF! Enjoy the great savings you can find on our Simply Supplements Great British Summer Sales Page! In our Great British Summer Sale, we have cooled down the prices of some of our most popular supplements like multivitamins, lutein and milk thistle. But that’s just the start. In this heat wave, you will find our cup half full with great offers and on top that Free UK delivery! This includes an incredible buy one get one free deal on many of our VitaPaws pet supplements! Watch out for in offers our Simply Supplements Great British Summer Sale! 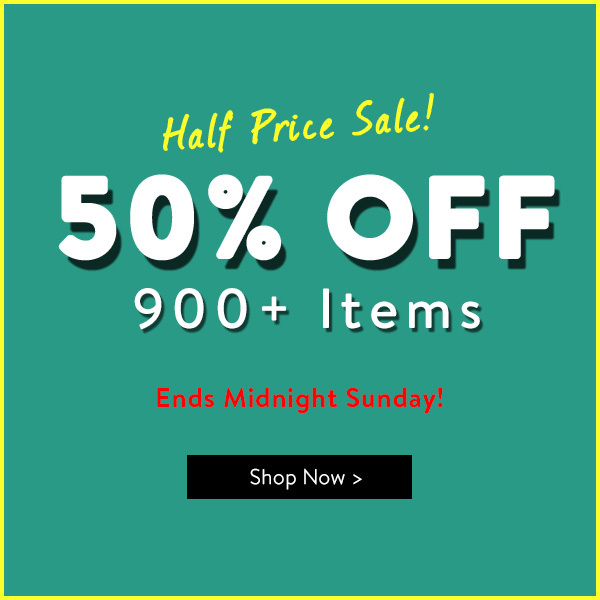 Half Price Sale Now On - 50% OFF 900+ Items! 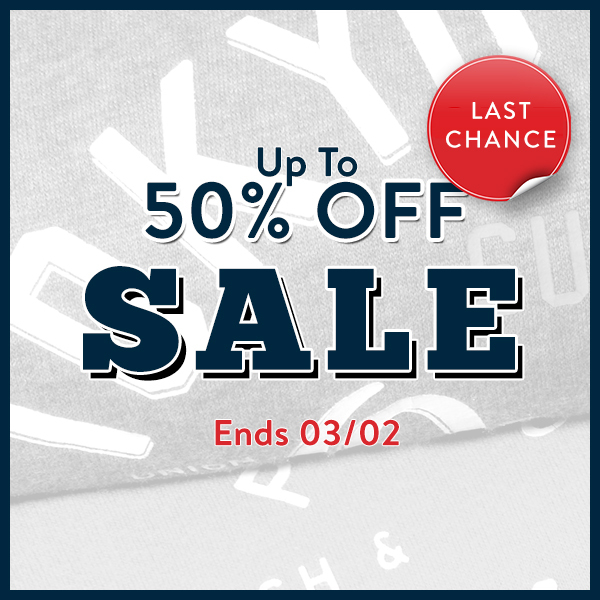 Our half price SALE is now on - 50% OFF 900+ Items including Men's tops, polos, bottoms, joggers, shoes and swimwear. 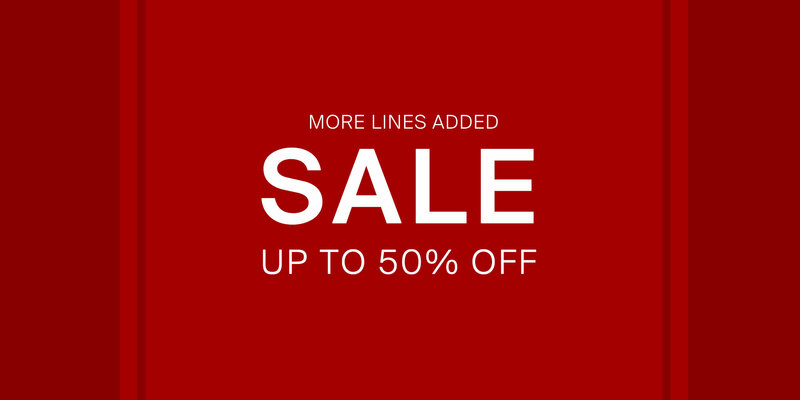 Today we've added new lines to our up to 50% off Summer Sale. 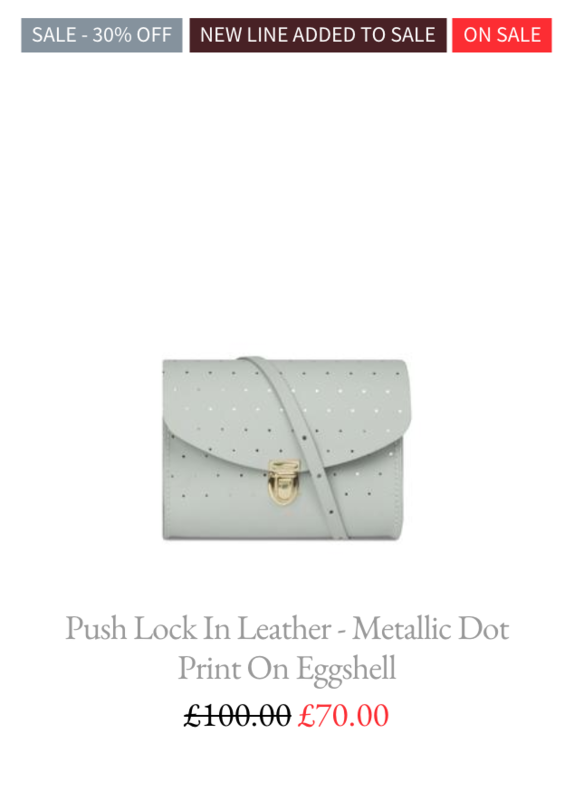 Must have colours for summer 2018 just added include Indian Yellow, Lilac and Dot Prints. Hurry lines selling out FAST! Updated creative now available in AWIN. Up to 50% off Summer Sale New Lines Added Campaign - NOW ON! You will find creative assets to support this promotion within AWIN. Offer subject to availability and applies to selected lines only. Discounted prices cannot be used in conjunction with any other offers, discount codes or promotion. Offer ends 30th June 2018. 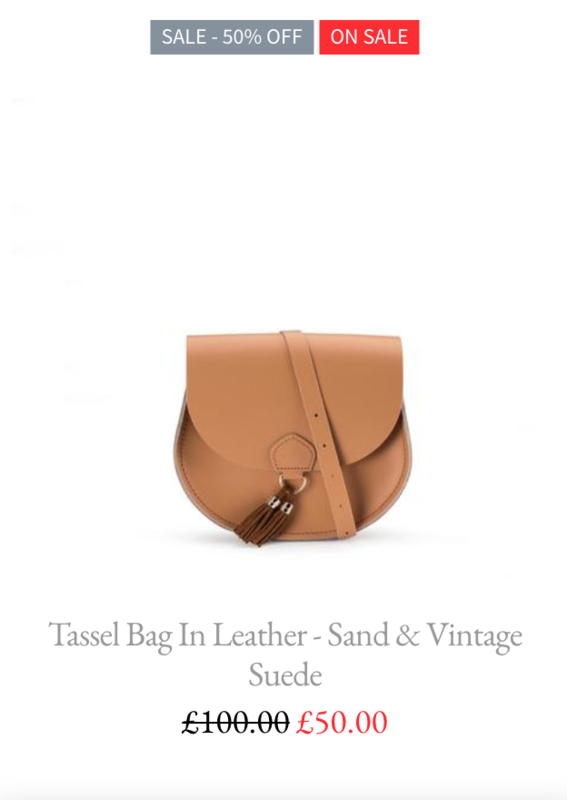 Here's a few of our favourite SALE Picks! Simply spend £100 or more online and shipping will automatically be deducted in the basket. Hope you're having a great week. We have a great promotion for you to start promoting from tomorrow. 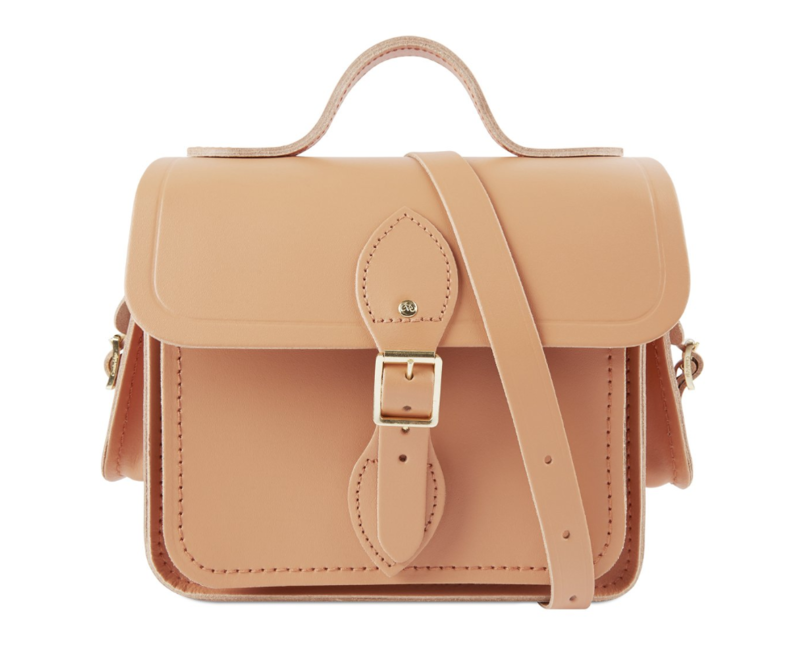 It's The Cambridge Satchel Company's Summer Sale with selected lines up to 50% off. Hope you had a great Christmas! As we head into the New Year a quick reminder of the current La Redoute offers running. 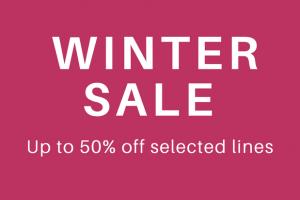 Right now it's the Winter Sale with some Good Cheer for the New Year with up to 50% off across a huge range of lines. 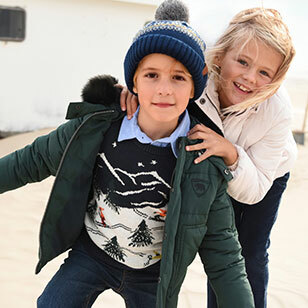 As well as womens & mens fashion the sale is also on kids wear and La Redoute's Home range with some greta bragisn to be had with up to 50% off their homeware too! As usual if you have any promotion opportunities or need any more information please get in touch with one of us below. With Disney, Hatchimals, Lego, Marvel & Sylvanian Families all in the sale there are some great branded bargains to be had. Creative is available in Awin and as usual if you have any questions then please get in touch with us on the details below. letsgo2: Save up to 50% on all-inclusive Caribbean holidays - offer extended! Save up to 50% on all-inclusive Caribbean holidays - offer extended! Please find details and links of letsgo2's top Caribbean all-inclusive holiday offer below. This offer has been extended until 14th Aug 2017. Please remember to include your unique affiliate ID within all the links below - just replace the '!!!id!!!' with your affiliate ID. We are always happy to receive any feedback or suggestions on how we can help you promote letsgo2 holidays - so please get in touch if you have any requests/queries/questions. You can access our special offers feed via Darwin, featuring top deals on over 450 hotels, updated daily. Have a great week, and happy promoting! 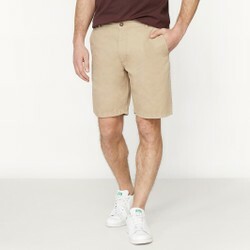 Up to 50% off summer sale + free delivery! Celebrate pay day weekend up to 50% on all fashion, home & garden & kid's with La Redoute's Summer sale! Plus now get free delivery on all orders, Hurry ends the 3rd July! Up to 50% off in the Summer sale + Free delivery! 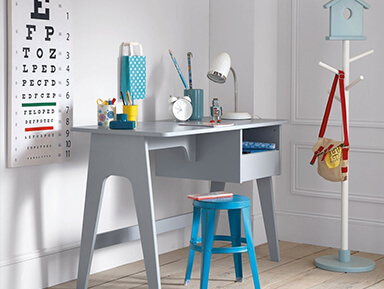 Save up to 50% on all fashion, home & garden & kid's with La Redoute's Summer sale! Ends 3rd July! 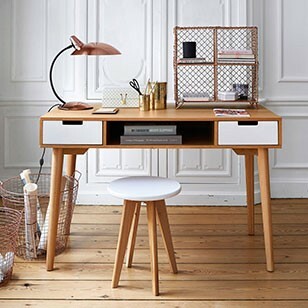 Up to 50% off Home & Garden + Free delivery! Reinvigorate your home & garden for summer with up to 50% off at La Redoute! Ends 3rd July! 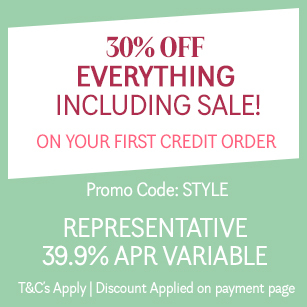 30% off everything, including sale on your first credit order! 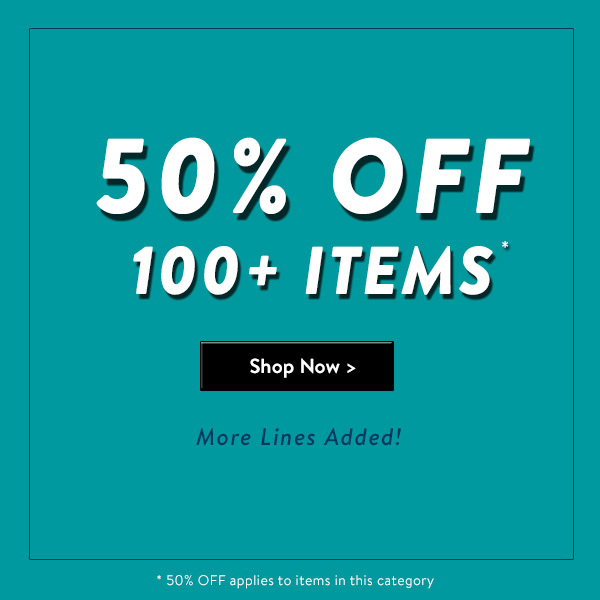 Up to 50% off sale + free delivery on all orders! 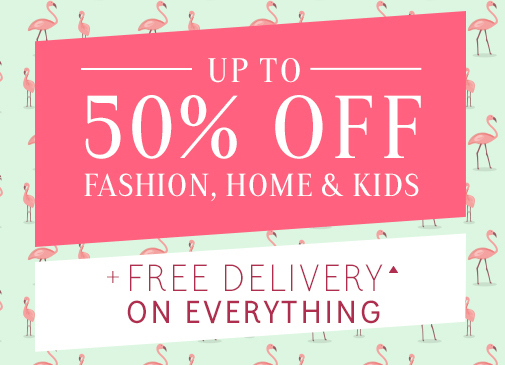 Get up to 50% on all fashion, home & garden & kid's with La Redoute's Summer sale! Plus now get free delivery on all orders, Hurry ends the 4th July! 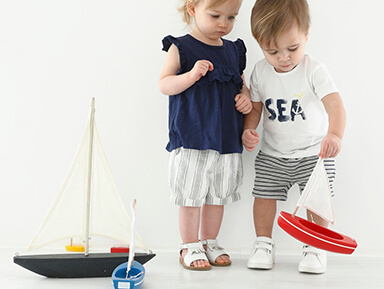 Save up to 50% on all fashion, home & garden & kid's with La Redoute's Summer sale! 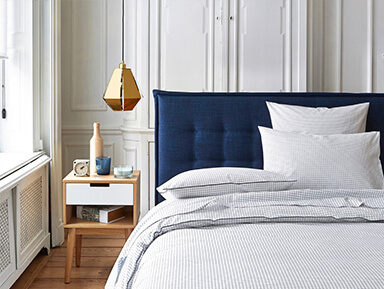 Reinvigorate your home & garden for summer with up to 50% off at La Redoute! Amazing summer sale & get an extra 10% off! Don't forget you can save up to 50% on all fashion, home & garden & kid's with La Redoute's Summer sale! Plus get an extra 10% off all sale items with the code 'EXTRA10'! Up to 50% off in the Summer sale + Get an extra 10% off! 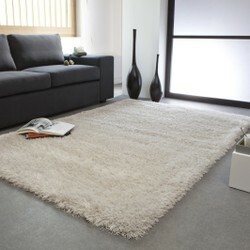 Up to 50% off Home & Garden + Get an extra 10% off! 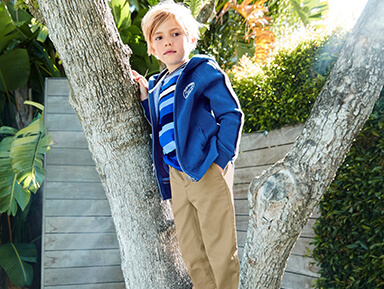 Up to 50% off all kids + Get an extra 10% off! Make the most of the weekend with up to 50% off at La Redoute! 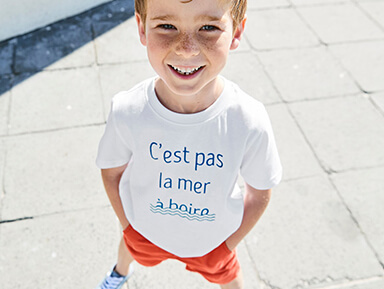 Get up to 50% on all fashion, home & garden & kid's with La Redoute's Summer sale! Plus get an extra 10% off all sale items with the code 'EXTRA10'! 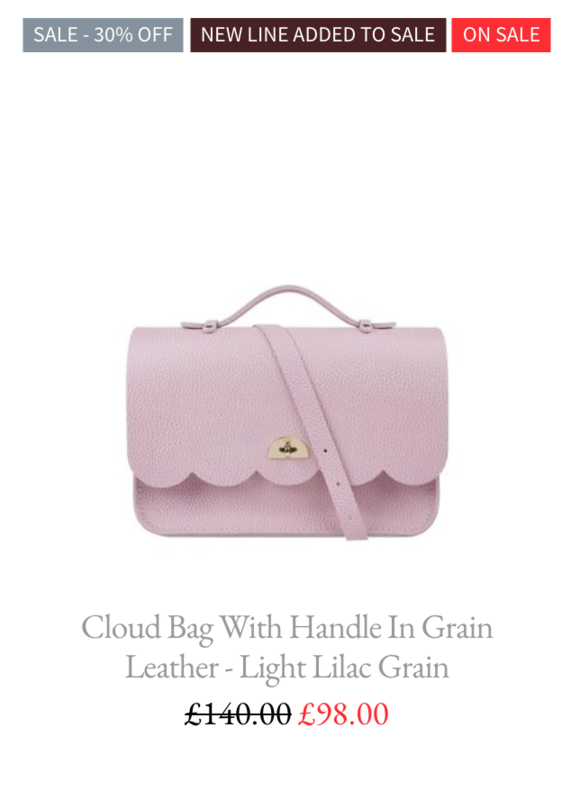 Up to 40% off on La Brand Boutique + Get an extra 10% off! 30% off everything, including sale items on your first credit order! Get 30% off everything (including sale items already discounted by up to 50%) on your first order when you open a style account with La Redoute! Hurry ends on the 29th June! 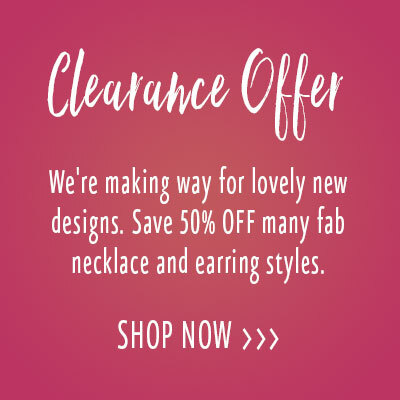 Up to 60% off at La Redoute! 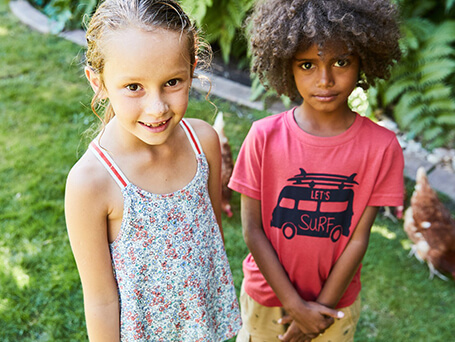 Make the most of the sunny weather by stocking up your summer wardobe or re-vamping your garden with La Redoute! Get an extra 10% off sale items, including fashion, home & kids! Up to 50% off in the Summer sale + get an extra 10% off with our code! Up to 50% off in the Summer sale + Get extra 10% off! Up to 50% off Home & Garden + Get extra 10% off! 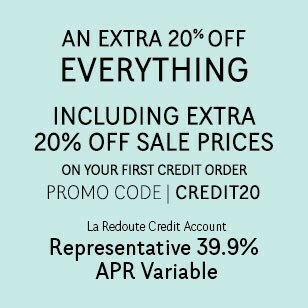 Get an extra 10% off on La Redoute's Summer sale!